In 2015, the 2014-2015 Gloucester Student Health Survey was administered to all Gloucester public school students in grades 6 through 12. 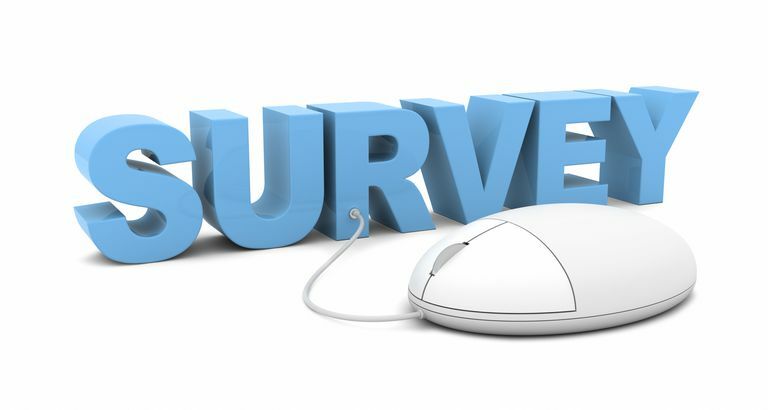 Largely based on the Centers for Disease Control and Prevention’s Youth Risk Behavior Survey, the questionnaire was designed to gather information on some of the important issues facing youth in Gloucester, such as substance use, violence and safety, and mental health. If you have any questions, please contact the Health Department's Healthy Gloucester Collaborative Program at 978-281-0908.